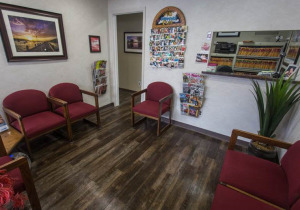 We enjoy bringing our best to the Huntington Community. Through our dental memberships and associations, we hope to bring the latest in dental care treatment through sharing in our colleagues research and experiences. We are proud to be a part of the Suffolk County Dental Society, the New York State Dental Association, and the American Dental Association. We are a dental practice in Huntington, NY devoted to prevention, restoring your teeth and gums to optimal health and enhancing the natural beauty of your smile. We use conservative, state-of-the-art procedures that will result in beautiful, long-lasting smiles! We give special attention to children and fearful adults.